At our Peterborough headquarters we design and manufacture our systems in house. This includes the Rain Backup® in a box, the innovative Rain Director® and the HydroForce™ pump. We operate from our 60,000 sq ft warehouse. This means we hold stock of every item you see online. Delivery for UK mainland is included in the price. We always aim to deliver as soon as possible, normally taking 5-10 days. As we have specialised in Rainwater harvesting for nearly 10 years we have a welth of experience in which system will best suit your development as well as your budget. Our knowledgeable sales people are waiting to take your call. 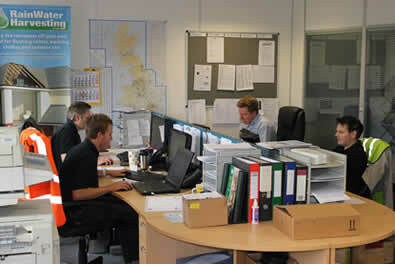 At Rainwater harvesting Ltd we have a full after sales department to help with any installation questions or technical issues. 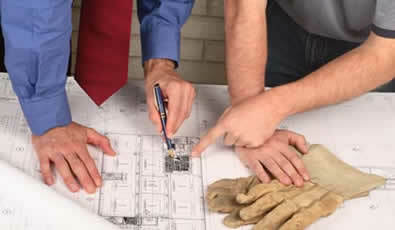 Site visits with one of our experts can be arranged to guarantee installation is of the highest quality. Start with viewing our range of Systems before using our Tank Size Calculator to specify the correct tank size for the property. 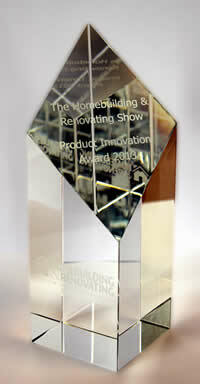 Afterwards you should go on to our Web Shop where you can view all our products. "Can I just say how FANTASTIC you have been in assisting me with loads of technical questions about my system. I would recommend you to EVERYONE even if you weren't the cheapest (which you were) for the customer support alone. Everyone I have spoken to (especially Steve) has explained things in an easy to understand way and got me over all the hurdles my plumbers have fallen at! THANKYOU Keep up the brilliant work"
Rainwater Harvesting Limited is an independently owned company. Established in 2006, we have quickly become one of the UK's leading Rainwater Harvesting Specialists by designing and manufacturing rainwater harvesting equipment, as well as offering competitive prices and quick delivery from our huge stock held at our 60,000 sq ft warehouse in Peterborough, perfectly located within the heart of the UK with great road networks to service the whole of the country as well as the ports for international shipments. 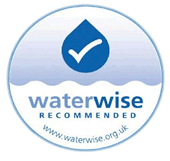 We stock everything that is required for your Rainwater Harvesting project including, rainwater tanks, filters, pumps, rainwater management	systems and rainwater underground pipe and labels as required by most water boards plus much more. 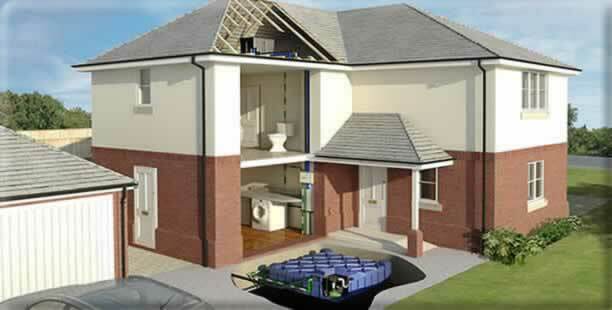 We specialise in providing complete rainwater harvesting packages for the customer whether it be for a single property or a large multi house development. We deal with many of the National Housebuilders and Housing Associations and can provide advice on the correct size and style of tank required as well as installation, and Sustainability Code credit assessments. What Is Rainwater Harvesting At Rainwater Harvesting Limited we are committed to finding and developing new products and innovations in the market. We manufacture the Rain Director® the only WRAS approved header tank solution which controls the flow of both rainwater and mains water through the house. It is probably the most energy efficient rainwater system on the market. We also manufacture the Rain Backup® in a Box which is a simple mains back up system that always ensures that your tank has water in it to supply any	amenities that are directly feed from the rainwater system. Our sister company HydroForce™ Pumps Ltd manufactures the HydroForce™ Series 3 Clean water Pump which gives us a huge advantage over our competitors as we have full control of the only moving parts in a rainwater system. We have a dedicated after sales support team and a highly efficient technical department to support and service any needs during the install period.